Last year we moved house for the first time in nearly 9 years. If packing up 9 years worth of stuff wasn’t bad enough, I was also 26 weeks pregnant. Fun times! During the process I certainly learnt a few packing tricks that made the whole thing less stressful than it could have been, so today I’m sharing a few with you. 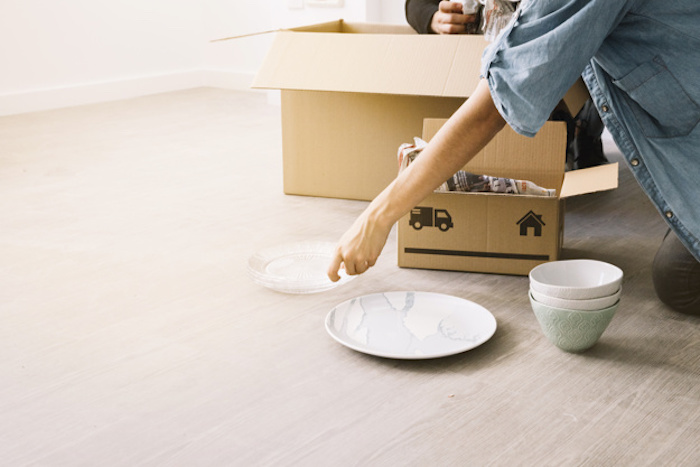 If you’re planning a move, try these tricks to make the move as smooth as possible. Everything is easier with a plan and the same is true for moving. Work out a plan for what will be packed and when and then where everything will go in the new place. Work out what things you’ll need in the final days or week versus those you can live without for a few weeks and then work backward, packing those things you won’t need for a while first. Moving is a great time to declutter. When else are you likely to pull literally everything out of every cupboard, shed and hidden junk area?! If you’ve got a couple of friends to help then doing the move yourself is actually really easy and it will save you heaps of money. You also have control of the whole process and you don’t have to worry about some dodgy moving company running off with your stuff. We DIY’d our whole move from packing and storage through to transport. It was super easy and I liked having control over it and not having to work to someone else’s schedule. 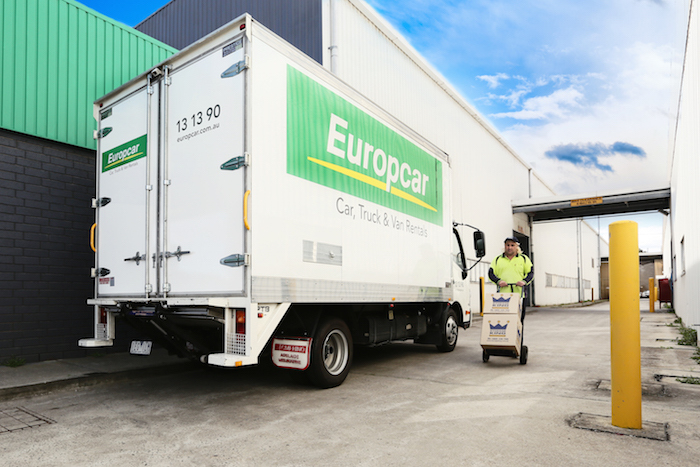 You can hire trucks from companies like Europcar which don’t require any special license. You can check out their current offers HERE. They’ve even got trucks that are fitted with lifts which make it much easier to move large items. Pack everything by room and avoid the temptation to fill up spaces with random unrelated items (my husband was a nightmare for this, we had cookbooks with pillows and a slow cooker in with the bath toys!) Colour code or label all boxes on ALL sides when packing them based on the room they need to go to. Cover any open containers such as toiletries with cling wrap to prevent leaks. Stack plates and bowls upright (vertically) to make breakages less likely and consider placing paper plates in between to provide a buffer. Who wouldn’t want $1000 to go crazy in Bunnings? If you’ve just moved or are planning a move, chances are you’ll be spending some time there.